Seamus Heaney’s poem called Blackberry Picking was sent to me just a couple of days ago in response to my ongoing fascination with this bountiful plant, but without mention of his death at the end of August (news of which just penetrated my thin cedar walls). 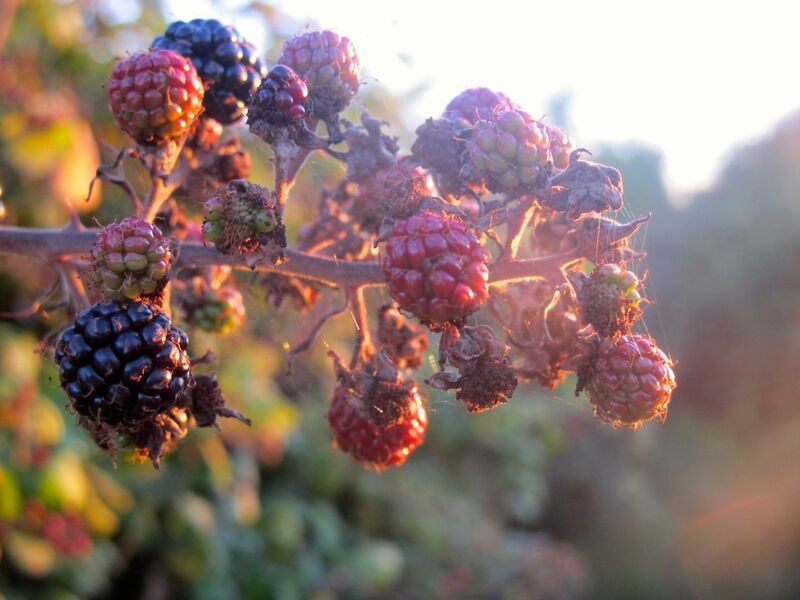 I walked out tonight as the sun set along my abundant avenue of fruit laden bushes, whose every stem seemed home to the green, to the ripe and to the gone to seed. Nothing’s lasts forever, except perhaps its memory.